A carton of fresh eggs doesn’t last long at our house. Our two person share family plows right through the dozen each week. Eggs are by far our favorite protein for all meals. Here’s what we did with our most recent dozen from the CSA (our veg and fruit shares haven’t started up yet). 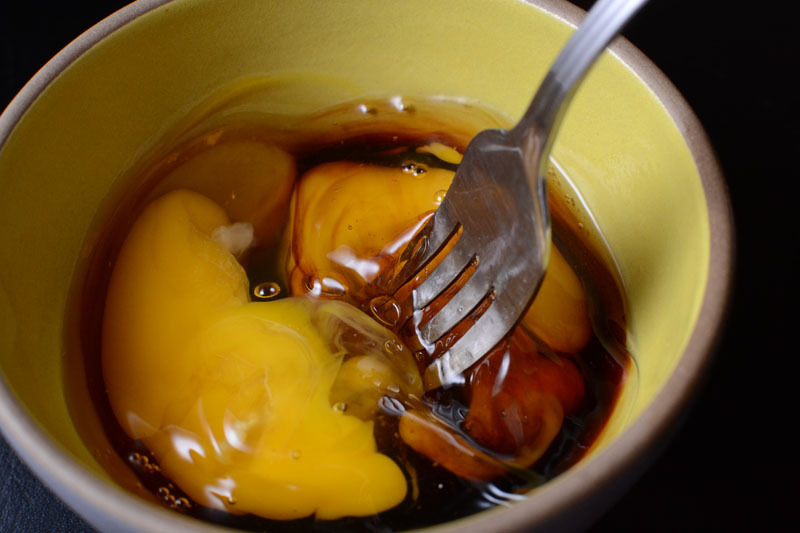 Soft boiled eggs are the best, especially for dinner. 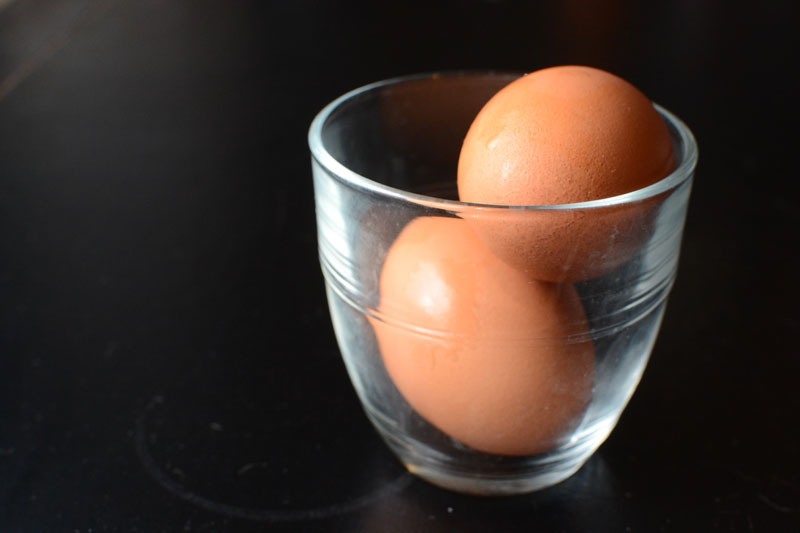 For perfect soft boiled eggs, boil the water, add some vinegar, and drop the eggs in for about 7 minutes. 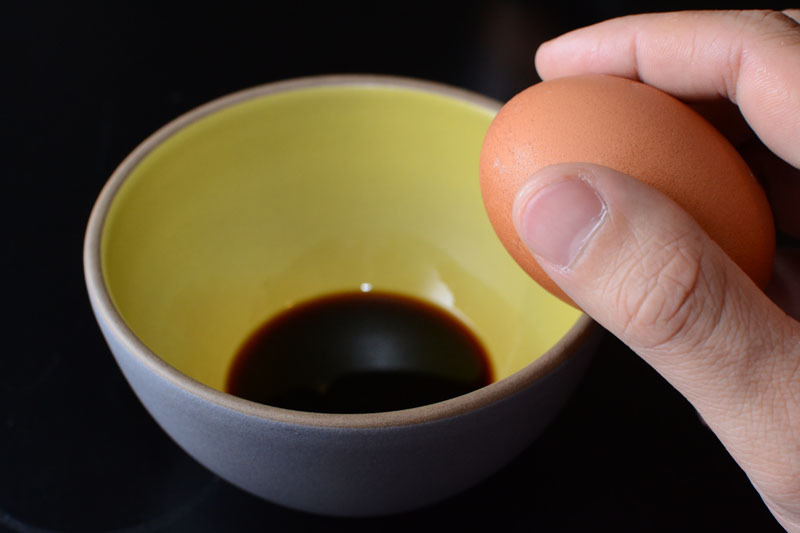 After, drop the eggs into cold water. 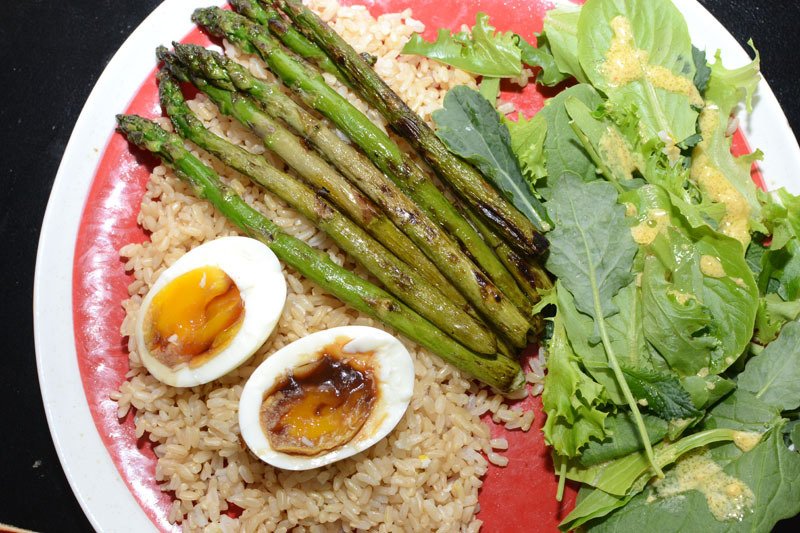 For this meal, we put the soft boiled eggs over brown rice with soy sauce, and ate with a salad and some fresh asparagus cooked on high temp. Delicious. 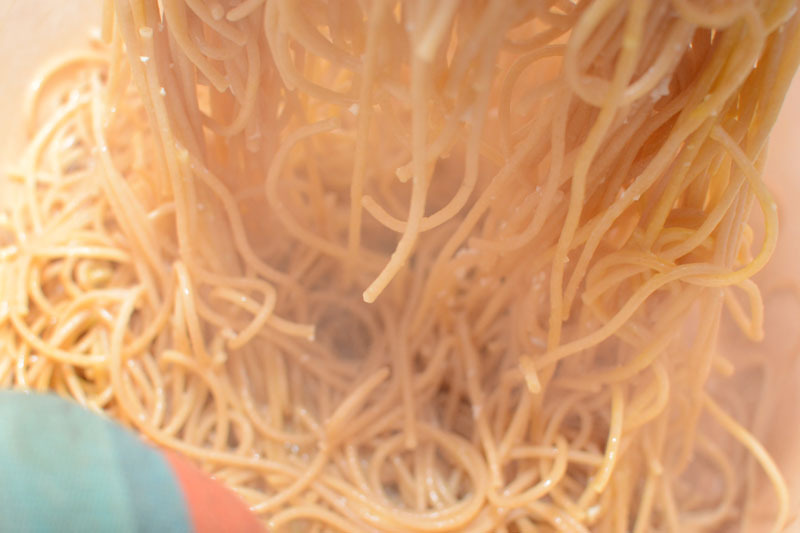 We also used the eggs to add rich flavor to whole wheat spaghetti. 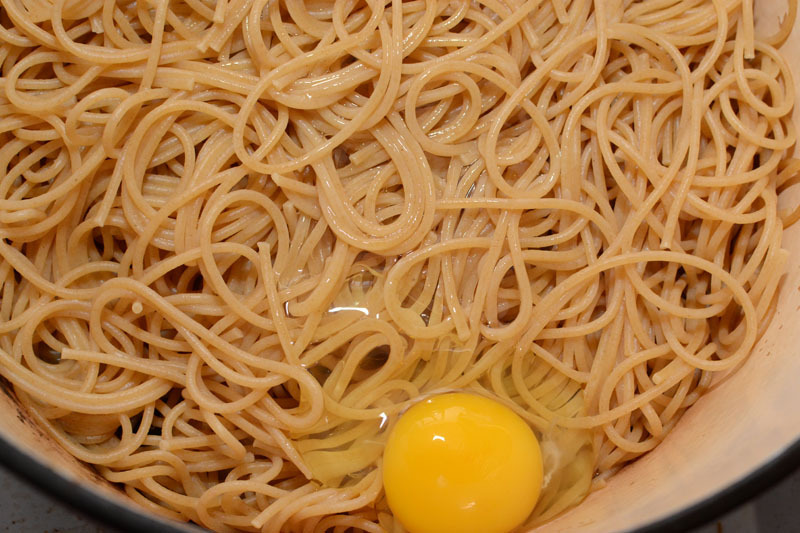 After the pasta was all cooked, we dropped the egg in and stirred to cook the egg with the heat of the noodles. We also mixed in a bechamel sauce (melt butter, add some flour, then some milk) with a little cheese. 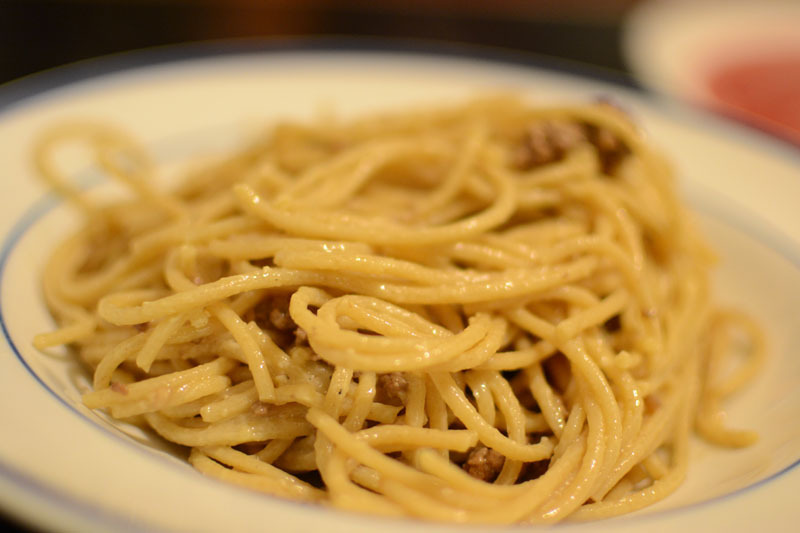 The result was an ooey, gooey savory pasta. 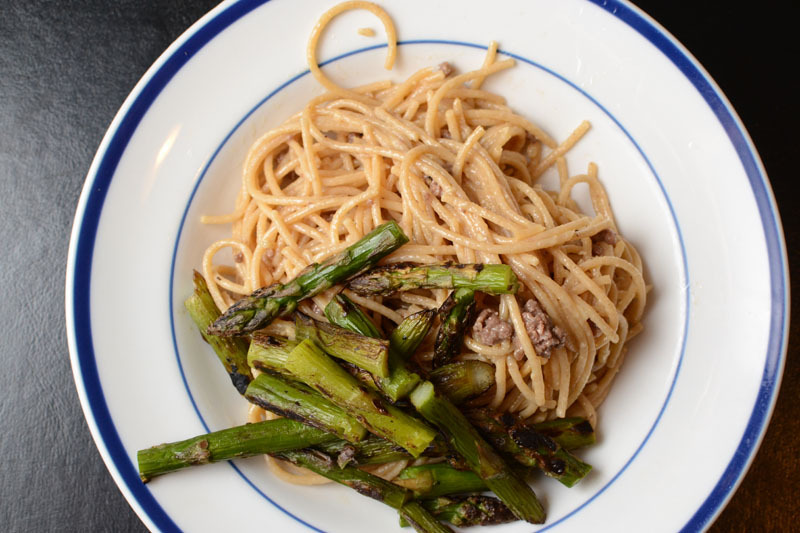 We topped the pasta with some ground beef and more asparagus (since they were in season and we can’t get enough lately). This dish kept really well for lunch the next day. 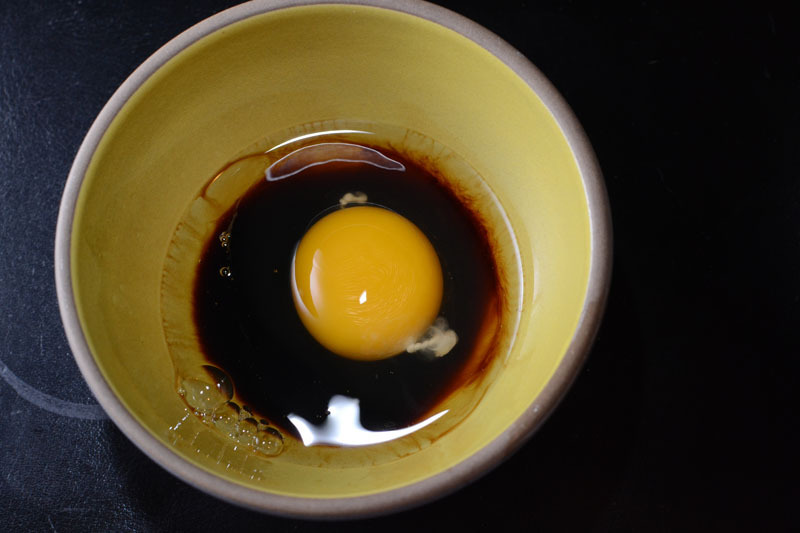 You take the egg and add it to a bowl of soy sauce. You stir, stir, stir until mixed. 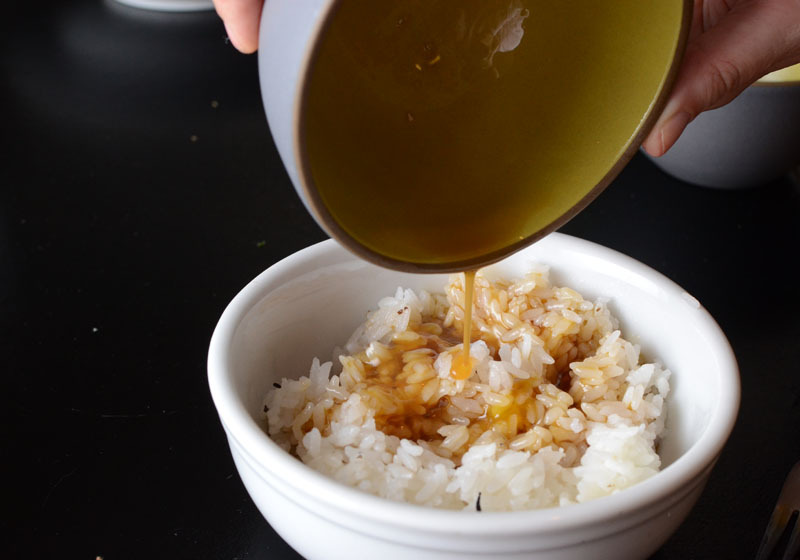 Then you add some of the egg mixture to a steaming bowl of rice. 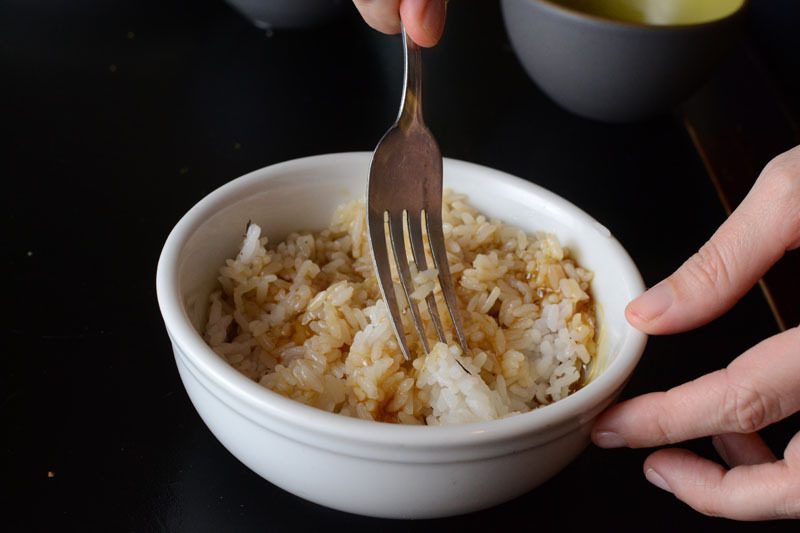 And stir stir stir again, with the rice cooking the egg mixture as you move it around the bowl. 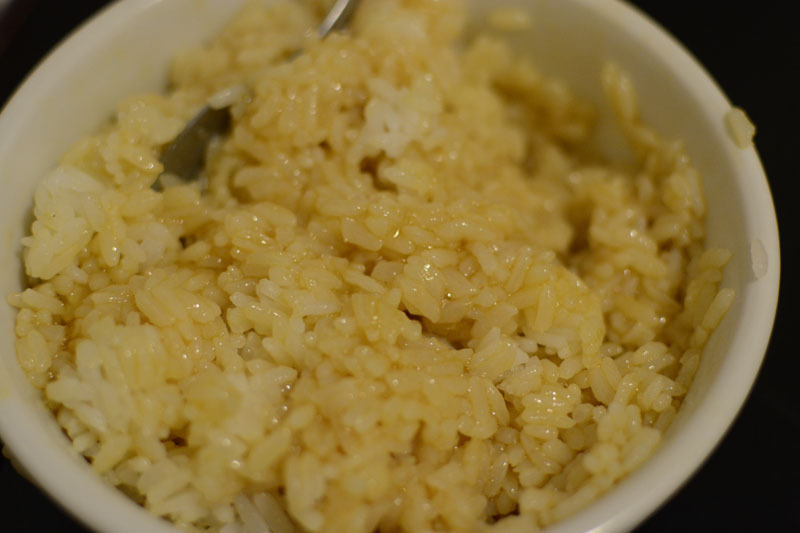 Just be careful not to add too much egg or you will get soggy rice with raw egg. Finally, you have a nice bowl of flavored rice. 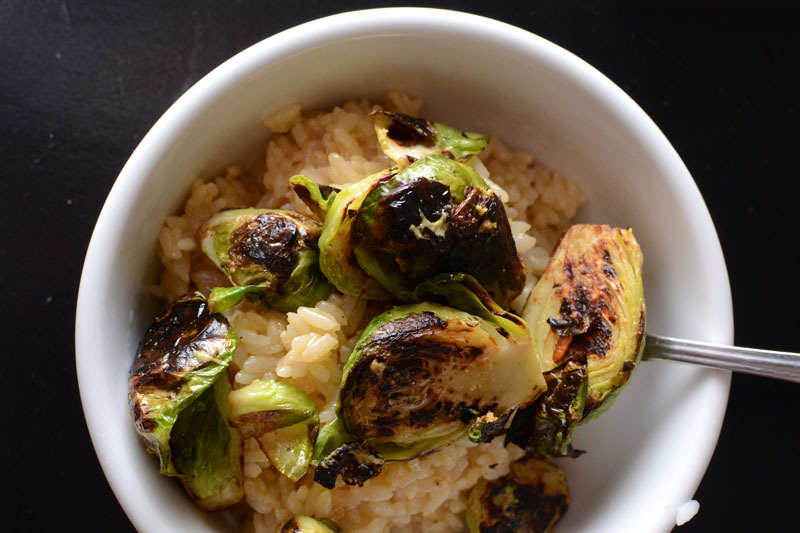 We ate this with some brussels sprouts and a baby kale salad.